The Samsung Galaxy S6 is no more a distant dream and news of Samsung upping its game this time don’t seem that far stretched. The S6 will boast a new premium design, and just now, specs for Samsung’s next flagship device have also surfaced. We have known that Samsung’s sixth-generation Galaxy S will be featuring a metal body construction akin to the Galaxy Alpha, but even that cannot be called a true metal body construction given the plastic rear cover found on all Samsung Android phones. 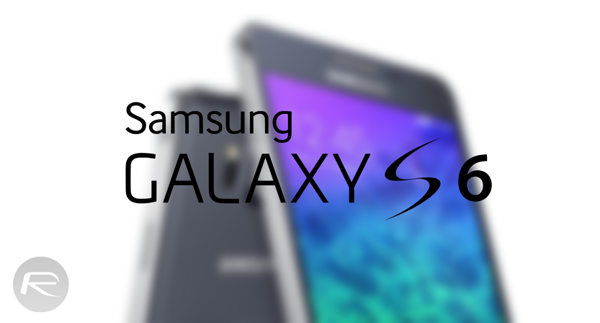 According to insider reports, the Galaxy S6 will pack a Quad HD (2560 x 1440) display, but there is no word on the screen size yet, citing that Samsung has probably not settled on it yet. It will be interesting to see whether the S6 shaves off a few millimeters from the S5 or adds to it – we may just see an edge-to-edge screen if we’re lucky enough. The camera on the S6 will be either a 16MP or 20MP shooter, and is the same IMX240 sensor found on the Galaxy Note 4. We can be sure that Samsung will take the optical stabilization route this time, and might settle for a 16MP sensor while going for an even better low-light photography performance as compared to the Note 4. The front shooter will likely be a 5MP unit. Heart of the S6 will be the brand new Exynos 7420 octa-core 64-bit chip, and if you weren’t aware already – it will not be the first 64-bit chip from Samsung. The Exynos 5433 found in the Note 4 is a 64-bit chip as well but support for it has been cut, given that the Snapdragon 805 chip used in most Note 4 models lacks the 64-bit architecture. Earlier, there were also rumors flying around that Samsung may use the Exynos ModAP processor revealed in July. Snapdragon 810 variants will also be built, which would be Qualcomm’s first 64-bit chip, and is expected to drive the next high-end Android devices from various manufacturers. As for the RAM, it is speculated that the Korean manufacturer will stick with the ample 3GB standard. The S6 may just sport Samsung’s first in-house LTE modem, which will be replacing the Intel modems that Samsung is currently using on its LTE offering Exynos chipsets. The S6 is expected to be available in 32GB, 64GB and 128GB variants. There’s no word on expandable storage, but it is unlikely that Samsung will pull their popular feature from the competition. Nothing but pure speculation with hyped headline. Congratulations on hitting a new low with posting pure link bait. Somehow I’m doing pretty well with Nexus5 and it’s “obsolete” (compare to this beast) hardware. No lag or whatsoever, snappy performance and no gimmicky features that no one uses. But you can’t stop the “progress” I guess. Nobody cares about spec upgrades anymore. What is Samsung doing to innovate? If they don’t have some amazing, well engineered feature in the next phone its game over. Flooding the market with unnecessary features it’s not a way of doing business, I pray that Samsung will eventually learn. 8 cores, 3gb of Ram,who cares? Nowadays people use their mobile phone for much more than just calling. The S6 needs these specs in order to run well with its huge, Quad HD display. Mobile games and apps are advancing and are therefore more demanding from the system. Just, in conclusion, these specs arent put to waste. 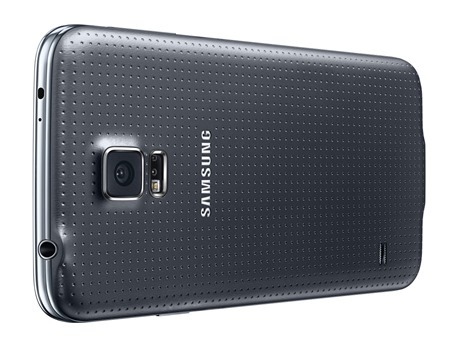 I’m not believing Any of the rumored specs for the S6. We all know how that went last time… B.S.